If you want support, ideas, answers, new approaches and a dose of hope in a place where kindness rules—you’ve come to the right place! 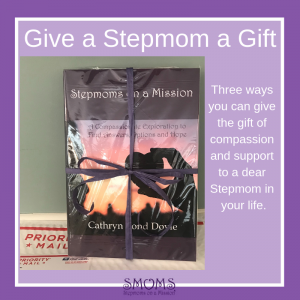 Are YOU a Stepmom on a Mission? Willing to trade in your resentments for some revised beliefs and creative boundaries? Ready for some new approaches that can eliminate conflicts with your partner and help you handle stress as a loving team? Looking for proven, ethical ways to deal with “uncooperative” members of your stepfamily so you can feel calm and confident? Believe in the positive, empowering results possible from compassionate support, self-awareness and creative thinking? Cathryn taught me things that I didn’t even know I didn’t know. She taught me how to break down problem areas so that I could tackle the root of the problems instead of just putting a bandaid on top. At smoms.org we help each other remember that we’re strong, capable, loving women with tools to tackle any obstacle that gets in our way. I worked privately with Cathryn and I worked in group seminars. I cannot tell you how valuable this experience was for me and for my marriage. I was able to make more personal growth in a single year than I had in 40 years. Cathryn is not only going to be your biggest cheerleader, but will help you learn about yourself and your situation in a way that’s safe, empowering and helpful—and at your own speed. I’ve learned there’s always a choice you can make about how to handle a situation. I can’t say enough about how Cathryn and my sister SMOMS helped me. Our Mission as SMOMS®? 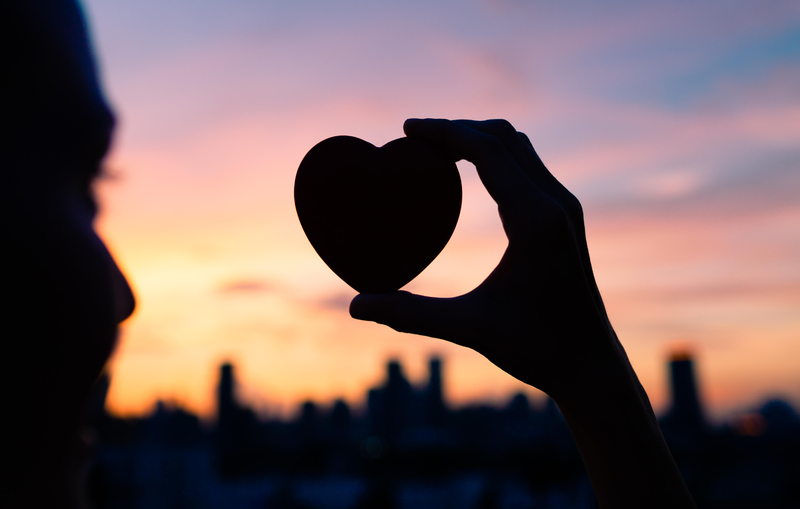 Find ways to feel empowered so we can create a happy life, stay lovingly connected to our partners and deal with stepfamily situations as a confident, self-aware couple. Cathryn’s book is an instruction manual containing over 600 pages of Stepmom-tested insights, approaches and skills you can use to regain your happiness, confidence and sense of well-being. 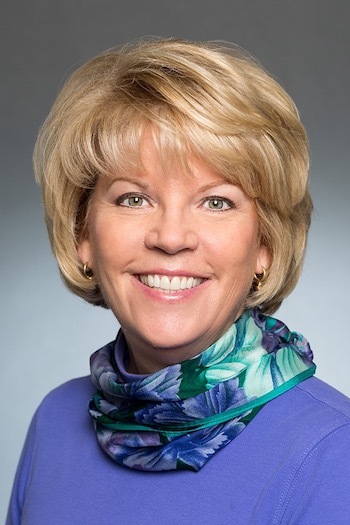 Get relief (and a plan) for a specific stepfamily crisis or get to the heart of your issues and make rapid progress by working personally with SMOMS® Founder, Cathryn Bond Doyle. Become Part of a Creative, Compassionate and Non-Judgmental Sisterhood. A stressed out Stepmom can become re-energized, open to new ideas and feel more hopeful, surprisingly quickly, AFTER her feelings are validated and once she feels understood. Sometimes other Stepmoms are the only ones who can give each other the restorative, heartfelt support that’s needed to feel ready to move forward. As a SMOM® (member of the group) your privacy and feelings are protected with a username and Kindness Guidelines. Take advantage of our Free 30-day Guest Membership (no credit card required) and decide for yourself. You’re not alone—not anymore!